Smart homes still have a ring of the futuristic about them, but the future is here: Singapore’s first-ever batch of next-generation homes by the Housing Development Board (HDB) will be up for sale tomorrow (May 27). 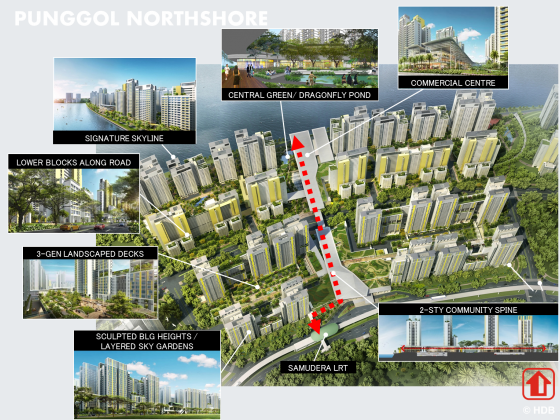 These 1,400 homes in Punggol Northshore don’t just boast the best of current smart technology; they’re also situated in a waterfront district, doubly making them prime pieces of real estate. According to details of the Build-to-Order (BTO) exercise as announced by HDB, the prices of these flats range from as low as $28,000 for a two-room unit to upwards of $354,000 for a five-room unit. While these prices are 8-20% higher than that of other new flats launched in Punggol, the smart homes are still arguably value for money. Just take a look at some of the smart technologies that the district will boast — it reads like the introduction to a sci-fi novel in which humans have attained complete mastery over our environment. In addition to a seafront view, residents can look forward to perks like being directly connected to an LRT station, and a smart waste management system which monitors waste disposal patterns and adapts waste collection accordingly. Micro-climatic conditions such as temperature and availability of sunlight were carefully studied by urban planners so as to make them ideal within each public area, via environmental modelling. Residents are also guaranteed a comfortable breeze, not from the seafront, but from the smart fans in the Neighbourhood Centre which activate in response to wind speeds and human traffic. Interestingly, the smart homes themselves come with extra infrastructure that allows residents to install smart systems on top of those already present — smart security locks and thermostats are some useful ideas which come to mind. For the tech-savvy among us who can’t stop tinkering with their laptops or smartphones, a smart home that can be upgraded sounds like the ultimate geek playground. 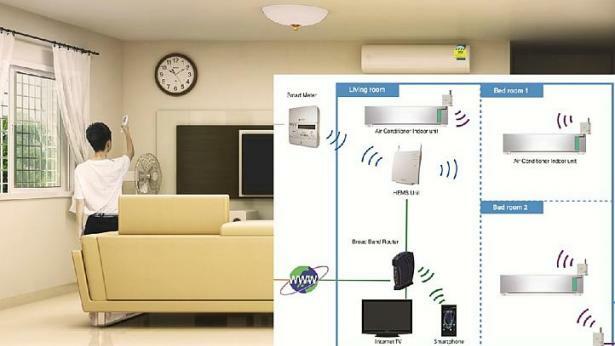 Samsung, CapitaLand Want To Create Smart Homes — Should We Be Excited Or Terrified? 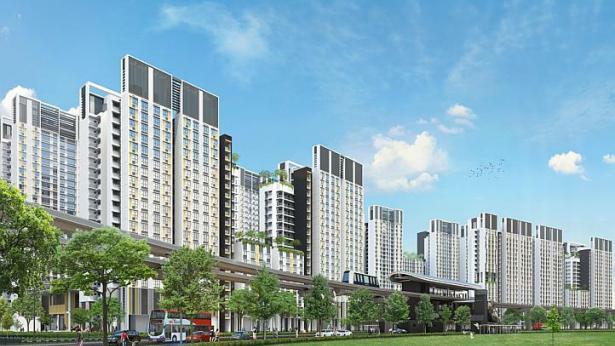 Punggol Northshore may be HDB’s first batch of smart homes to be launched — their expected completion date is a mere five years from now — but this certainly won’t be the last we’ll hear of them. For one, private developers are already eyeing a slice of the market: early this month, Samsung and CapitaLand announced their tie-up to trial smart homes, and in February, local developer Qingjian Realty disclosed its plans to build smart homes in Sembawang by 2016. “The future is here” is a feeling we often get when we hear about next-gen smartphones or smartwatches, but this time, it’s in the most familiar of places — the home. Brace yourselves.